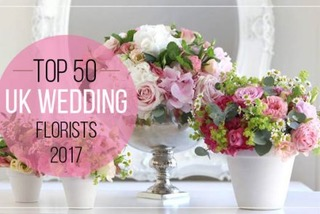 Whether you are looking for a unique bouquet of flowers or something to please yourself, Zinc Floral Design, Nottingham's leading contemporary florist, has a range of choice and unusual flowers and foliage to create beautiful, impressive hand tied bouquets and arrangements for delivery in and around Nottingham and nationwide. If you need a unique floral display for a boardroom or a reception, event or party - we are experts in creating Corporate Flowers and Displays. We also take great pride in producing beautiful, thoughtful flowers for funerals and remembrance. Please see our Funeral Wreath and Sympathy Flowers. 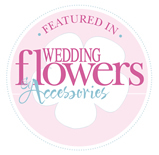 Zinc Floral Design is a completely independent, free thinking Nottingham florist and each stunning bouquet is proudly created by us, made by us and delivered nationwide. NO MIDDLEMEN, NO MASS PRODUCED FLOWERS AND GUARANTEED QUALITY AND FRESHNESS. Zinc Floral Design - Nottingham's leading contemporary florist covering Nottinghamshire and beyond. Please call us on 0115 958 5775. 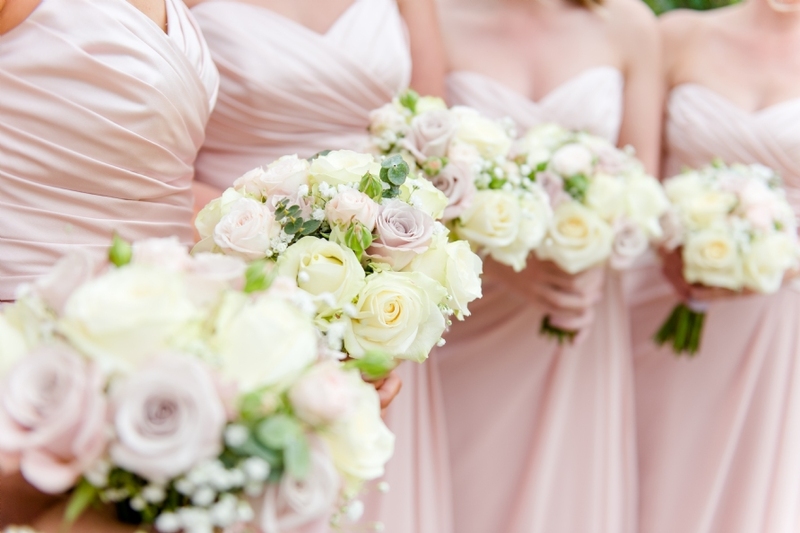 Your first choice for flowers in Nottingham.